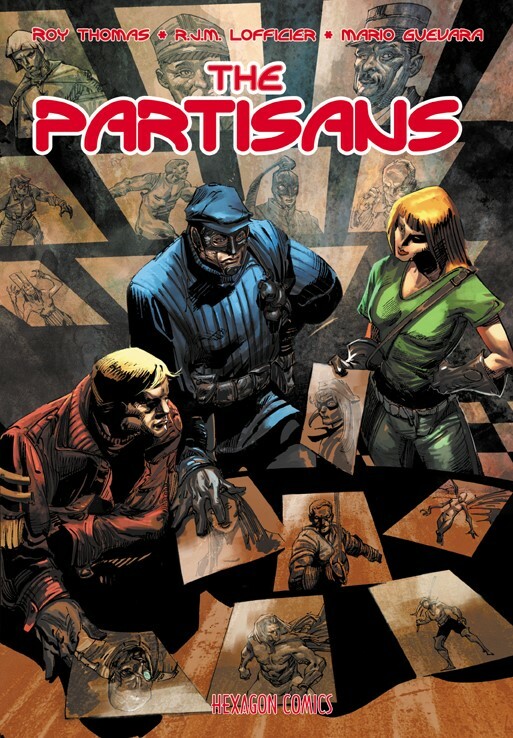 The Partisans is a team of heroes gathered by Rick Ross (Baroud I) and Princess Sadko to save D-Day from an attack by the German "grotesques" assembled by Baron Von Bolch. 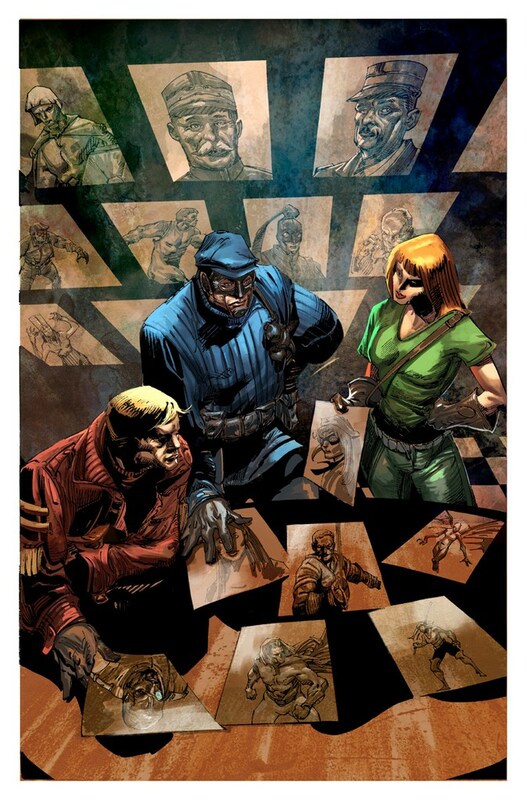 The Partisans are comprised of Baroud, Princess Sadko, the Guardian of the Republic (from the French Resistance), his Marianne, Ricky Rox (II), the Black Lys and The Metal Man. 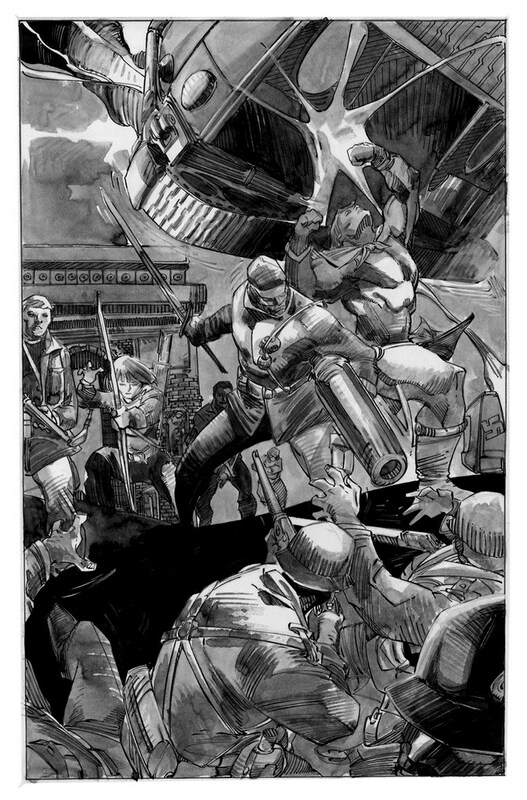 The Grotesques were composed of Stahlman, Vampyr, Scarlet Lips, Udo Rasch from Kosmos, Aysha, Blaue Licht, and Opaskus from Orios.